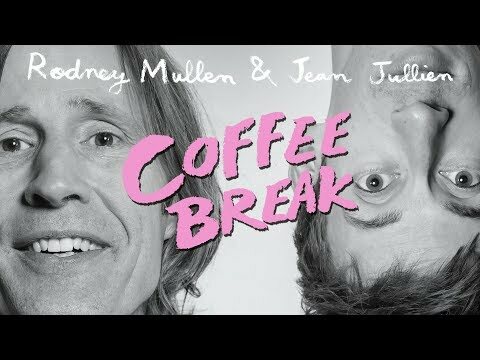 Rodney Mullen and Jean Jullien chat about the social aspect of art in pop culture and where commercial art lives within skateboarding. There’s more at Juxtapose.com. http://www.vimeo.com/90426156 Check out part the final part of the video series documenting Brixton’s trip and two-day ‘Sight & Sound’ event with Juxtapoz Magazine during SXSW. This latest segment highlights both days of our event at the Yellow Jacket Social Club and includes full performances by together Pangea, Natural Child, Reigning Sound and Coachwhips! Check out part three of Brixton’s four part video series documenting their trip and two-day ‘Sight & Sound‘ event with Juxtapoz Magazine during SXSW. This latest segment highlights day two of their event at the Yellow Jacket Social Club and includes performances by Tijuana Panthers, Natural Child, Reigning Sound and more! Tomorrow they’ll be releasing the final installment of their video series – stay tuned! http://www.vimeo.com/90150477 Check out part two of Brixton’s four part video series documenting their trip and two-day Sight & Sound event with Juxtapoz Magazine during SXSW. This segment highlights day one of their event at the Yellow Jacket Social Club and includes footage of artist Dennis McNett as well as performances from Chad & the Meatbodies, Together Pangea, Coachwhips and more!